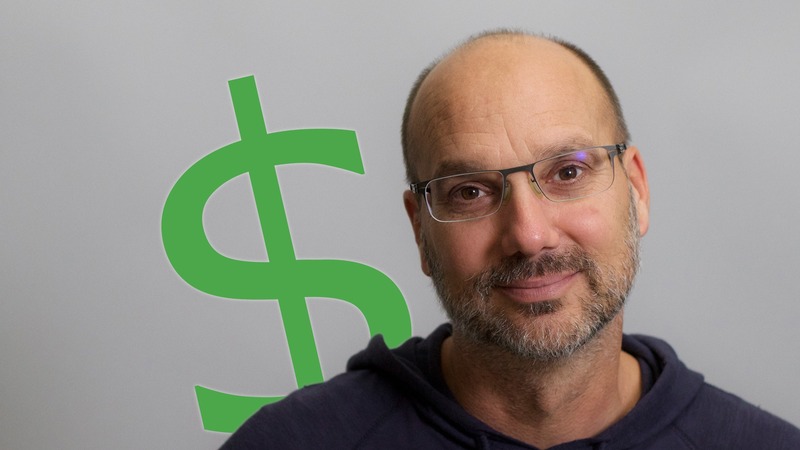 Essential, Andy Rubin's new phone company, was able to raise $300 million in a recent financing round. 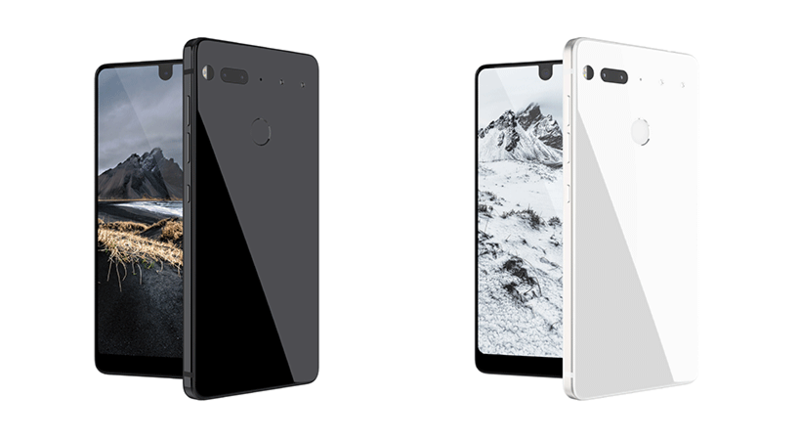 Investors must have been impressed by Essential and its future projects, such as the PH-1 and Essential Home. The total valuation for the company determined during financing was set somewhere between $900 million and $1 billion. These are all pretty big numbers for a company that hasn't actually made anything yet, but the weight of Andy Rubin at the helm must have been a contributing factor. Andy Rubin has only just announced his much-anticipated new smartphone, but his company may already be in legal hot water over the infringement of intellectual property. It's been brought to our attention that Spigen, the US case and accessory maker, already has a trademark for the term "Essential" and has written to Rubin's organization to contest its use. The letter firmly compels Rubin's fledgling company to "cease and desist from any and all uses of marks including the term "Essential"." 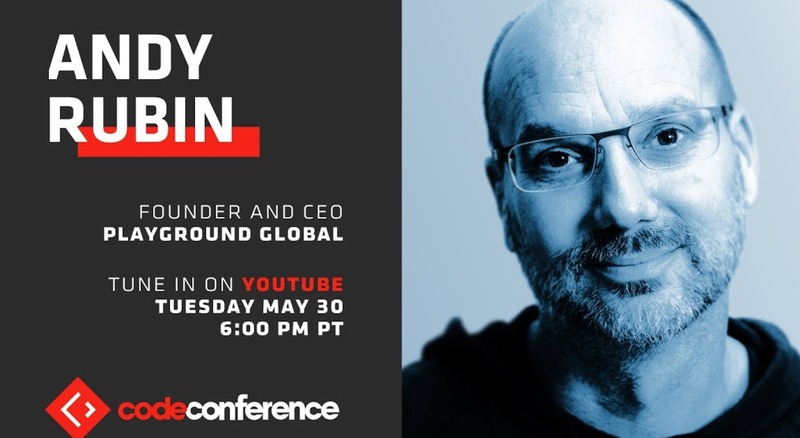 The folks over at Recode are reporting that Andy Rubin will have a live interview at the yearly Code Conference this evening. 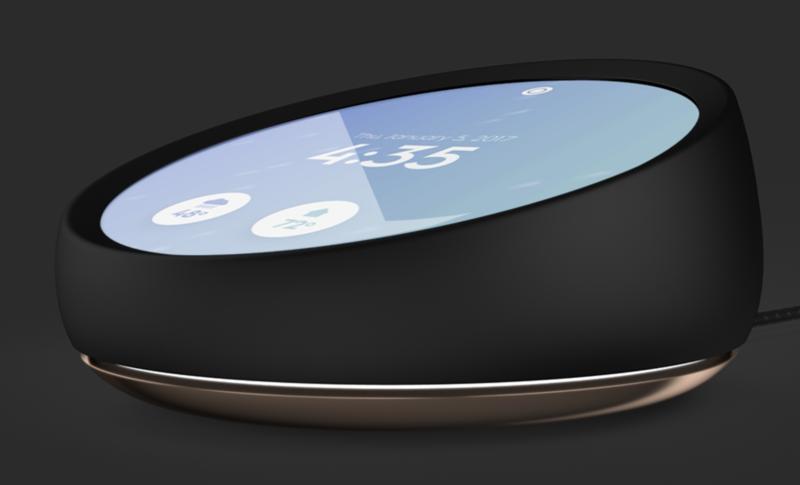 If you are interested in hearing all about the new products by Essential as described by the man who literally created Android, then it is worth checking out. We might even get to see the new phone in action, magnetic modular parts and all. 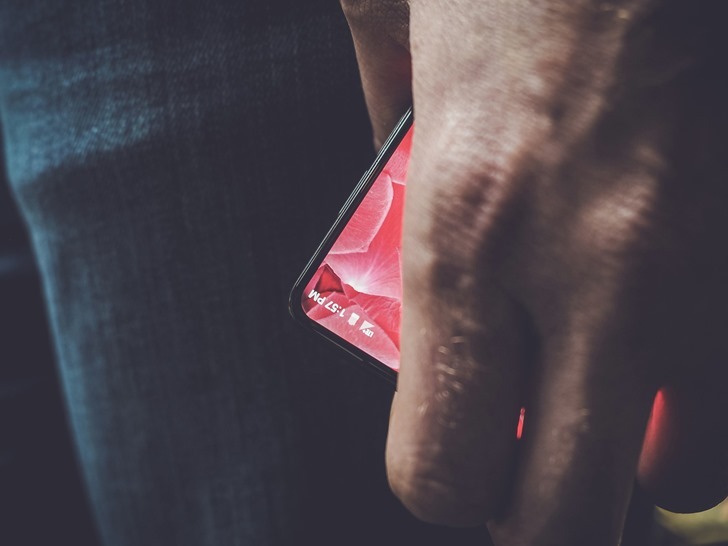 As early as January, we learned that Android co-founder Andy Rubin's new hardware company was preparing to release a bezel-less smartphone sometime soon, and the anticipation has been building ever since. The new device was further teased with a mostly-concealed image, followed by a Twitter account just a few days ago, through which it was announced that May 30th would be the reveal date. That day has finally come, and it appears to have been well worth the wait as Essential is not only launching the expected phone, the PH-1, but also the world's smallest 360-degree camera attachment and a standalone smart home device. Once upon a time, Andy Rubin created Android. Then one day, Google bought Android and let Andy play with robots for a few years. Now, Rubin is at the helm of a mysterious startup called Essential. He teased the company's bezel-less phone back in March, and now it's going to be revealed in just a few days. There's also a new Twitter account for Essential with more teasing.